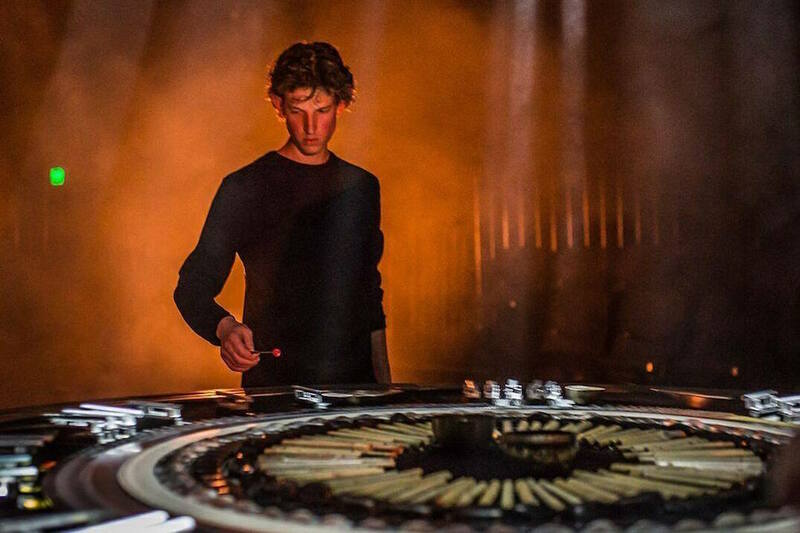 Matthias Schack-Arnott is a Melbourne-based percussive artist working in the areas of performance, composition and improvisation. His solo work explores ambitious approaches to percussive performance—often involving the development of new instrumental set-ups built in collaboration with architects, engineers and technicians. He has won multiple Green Room Awards including Outstanding Work by an Emerging Artist for his 2014 work ‘Fluvial’. He recently won a 2016 Melbourne Prize for Music 2016 Development Award. At the age of twenty-one, Matthias was invited to be the artistic associate of Speak Percussion. As a guest artist he appears with the Melbourne Symphony Orchestra, Australian Art Orchestra, Malaysia Philharmonic Orchestra, ELISION, and has worked with luminaries including Steve Reich, John Zorn, Ilan Volkov, Liza Lim, Michael Pisaro, Anthony Pateras, Robin Fox and Oren Ambarchi.